Today, Erich von Falkenhayn formally takes over as Chief of Staff for the Kaiser’s armies, replacing Helmuth von Moltke. 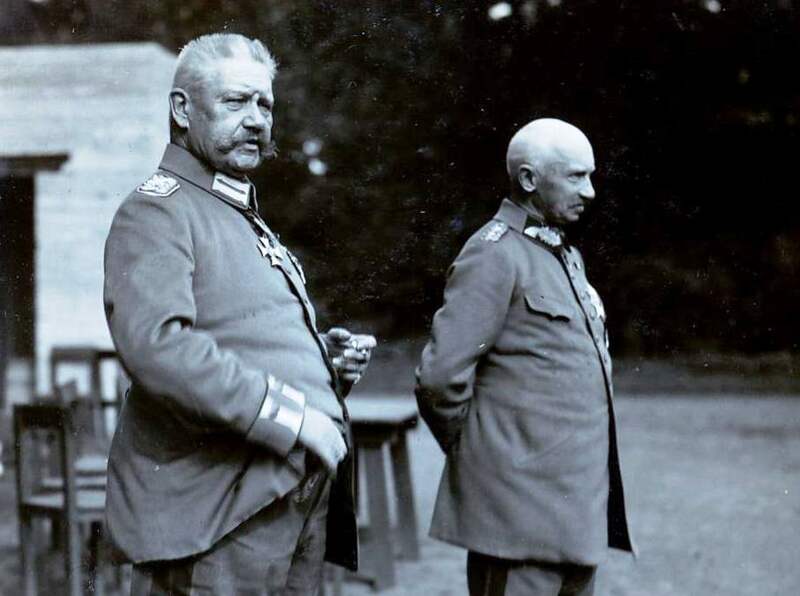 In fact, Falkenhayn has already been in charge for weeks, ever since Moltke lost his will in the wake of defeat at the Marne, and his influence is already being felt on the battlefield. Moltke has been allowed to attend the fall of Antwerp as nominal commander and de facto spectator, somewhat expunging the embarrassment of his nervous breakdown. But now his forced retirement provides a too-easy scapegoat for the General Staff, who do not objectively assess their own failure to win the rapid victory in France that Germany had planned for so many years. 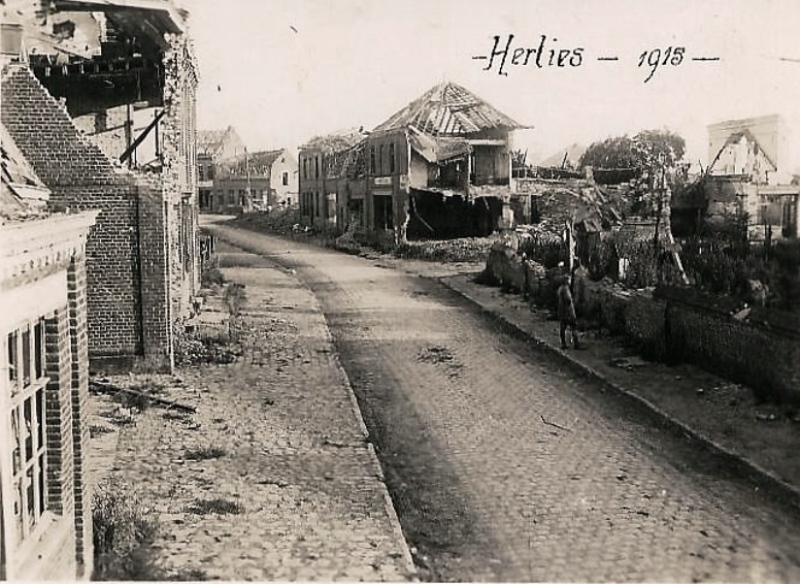 The Western Front has been a single, continuous battlefront for three days. 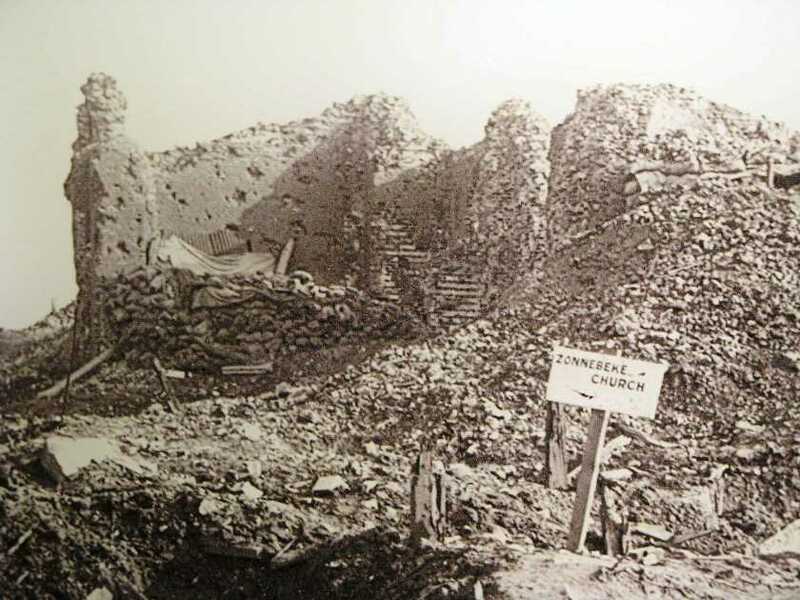 The bloodiest days of the war are already done, but trench warfare emerged in the exhaustion of September as men on both sides sought cover from the enemy’s rapid-firing artillery. This is the crest of Falkenhayn’s career, and during this time he will do as much as any man in the Great War to give trench warfare its gruesome reputation. 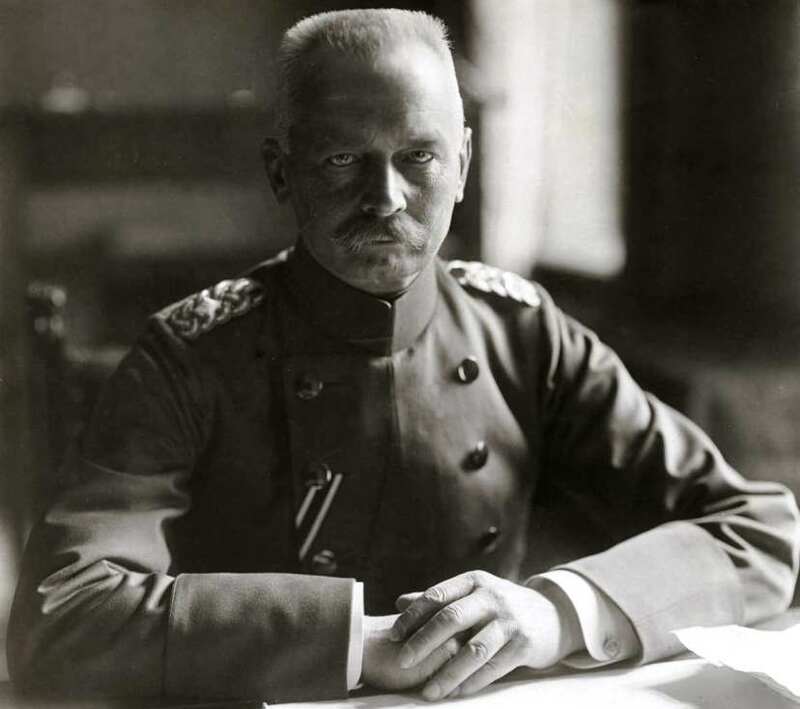 The Eastern Front is still fluid, but Falkenhayn is cautious — indeed, he proves far too cautious for Erich von Ludendorff and Paul von Hindenberg, the victors of Tannenberg. They chafe at his interference with their plans to encircle and destroy the Russian army, and openly object to his leadership by the Spring. Fearing Russia’s habit of trading space for time to defeat invaders with ‘General Winter,’ Falkenhayn sees no potential victory in the east, and pursues a path to victory in the west instead by attacking France, which holds all but about thirty miles of the Western Front right now. But his growing distrust in the officer corps, split as it is by his policy, makes him secretive, inhibiting clear communications with subordinates. The conservative compromises he forces on operations and his opaque decisions tend to deepen his unpopularity in the officer corps. To command the Kaiser’s armies across the largest battlespaces that the world has ever seen, Falkenhayn uses telephones, radios, airplanes, and 21,000 carrier pigeons. His strategy is simple: attack France at Verdun, threatening strategic national objectives that the French will die in heaps to defend. Germany has only had to conscript half its available manpower prior to the war, but France — which has experienced slower population growth — has conscripted 86 percent of all males in the fighting age cohort. Falkenhayn reasons that he can accept equal casualties in battle and still “bleed France white” by inflicting higher proportional casualties on a smaller army, mainly through massed artillery. 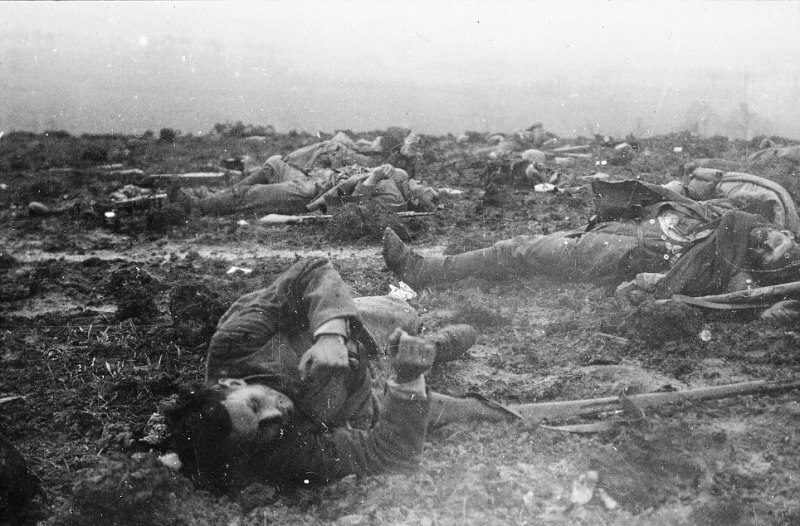 By the time he is reduced and sent to command armies in the field again, the war of attrition is as unpopular in the Imperial German Army as it is in France. We should not mistake Falkenhayn for an aberration. 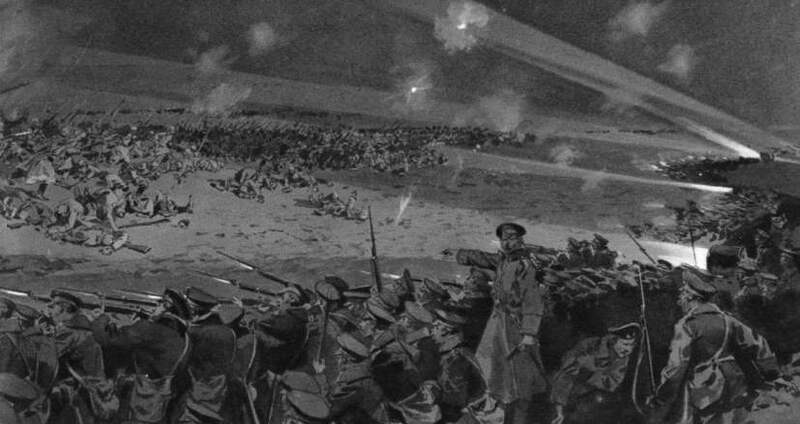 Schlieffen’s worry that “All along the line the corps will try, as in siege warfare, to come to grips with the enemy from position to position, day and night, advancing, digging in, advancing again, etc., using every means of modern science to dislodge the enemy behind his cover” has become manifest, and Falkenhayn’s doctrine of attrition is merely an attempt to adapt to that new reality. Nor is Falkenhayn alone in embracing the new reality of the Western Front this way: France and Britain both accept high casualties as the price of war, and both invent their own attrition doctrines to meet the man-consuming challenges of ‘total war.’ Like Falkenhayn’s template, theirs are characterized by strategic surprise, unrelenting momentum in the chosen sector of battle, and the largest artillery barrages the world has ever seen. However, it is important to note that Falkenhayn’s doctrine extends offshore. 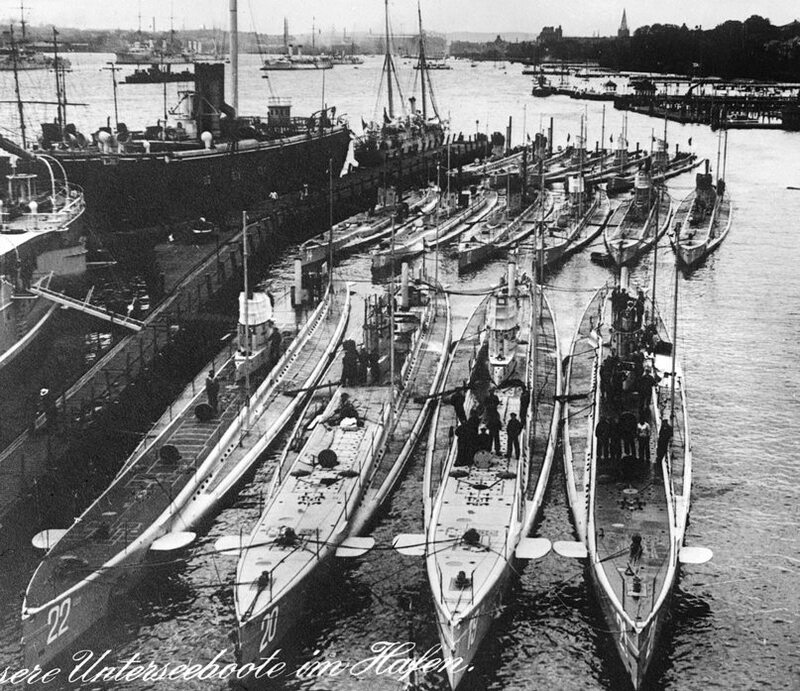 In his famous “Christmas Memorandum” of 1915, Falkenhayn will call for a submarine war of attrition. Although he does not use the word ‘unrestricted,’ he does clearly call for “all the means suitable for harming England in what is properly its own territory” to be “simultaneously brought to ruthless application” — and specifically mentions submarines as one weapon system for doing so. Reflecting this emerging doctrine, just five days ago the U-17 sank the SS Glitra, the first of many British merchant ships to be lost to submarine torpedoes.